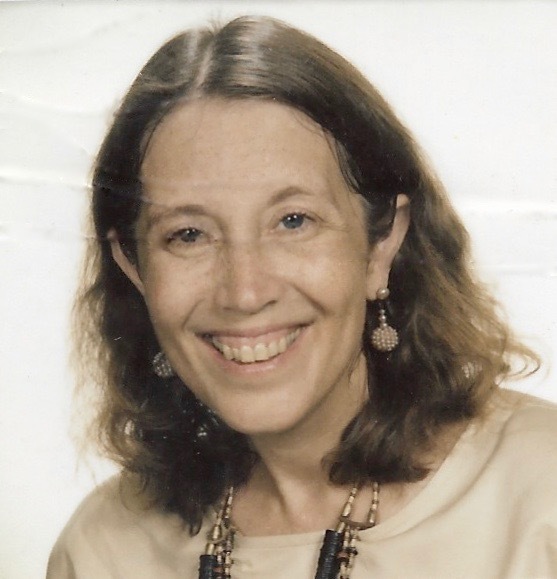 One of Filmmakers Collaborative’s longtime members Barbara Gullahorn Holecek passed away on Friday, August 4, at Beth Israel Hospital. Barbara was an intrepid adventurer, making films all over the world, among them, Hunters of the Seal (in the Canadian Arctic), the Business of Extinction (in Singapore and Japan), Anthropology on Trial (in Papua New Guinea and Oakland), The Doctors of Nigeria, India: Machinery of Hope, and Goodbye Louisiana, which foreshadowed the Katrina disaster, and Testimonies, on the stories of victims of torture. Collaborating with FC Founder & filmmaker Michal Goldman, she co-produced Umm Kulthum: A Voice Like Egypt narrated by Omar Sharif and featured at the 1996 New York Film Festival. She is remembered for her love of exploring other cultures and championing human rights. After receiving an undergraduate degree at the University of California, Berkeley, and becoming a full time activist in civil rights and the struggle of the U.S. during the Vietnam era, Barbara returned to school at UCLA and received a master’s degree in documentary filmmaking. She made more than forty films and videos throughout the world. Barbara worked for NOVA, along with other PBS programs, UNICEF and several nonprofit organizations, as well as shorter videos for business, and executive produced several award winning documentaries. Barbara was an early member and supporter of Filmmakers Collaborative and worked with students and other groups, giving film talks and teaching film courses. Her major passions were global health and human rights issues, and finding ways for all of us to have our voices heard through the media. A memorial service is expected to be announced soon and FC will share those details as soon as they are made public.